Dulce de Leche or ‘sweetness of milk’ is a traditional product of Argentina, Dulce de Leche is a delicious creamy ingredient, full of taste and energy. 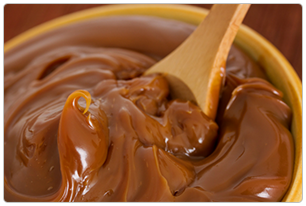 At Clara Fields we produce and supply the sweetest, most luxurious and delicious Dulce de Leche and Salted Caramel. We deliver this amazing product to a discerning client base -right across Europe and beyond. 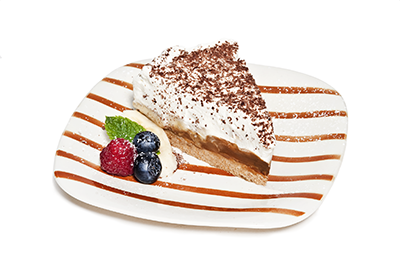 Our Dulce de Leche ingredients features in quality desserts and confectionery sold on the shelves of some of the best known retail outlets in Europe. Located in the heart of one of Ireland’s prime dairy and food producing areas, Clara Fields produce versatile, delicious products, by marrying the highest quality ingredients with tried and tested recipes to deliver exceptional results. 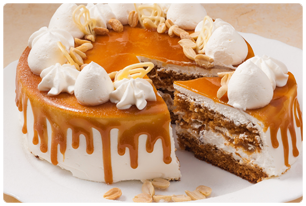 Clara Fields proudly supply Dulce de Leche to food product manufacturers, food service companies, own label/own brand distributors, bakeries, patisseries and kitchens all over the world. While we frequently work with traditional, tried and tested recipes, we are enthusiastic about bespoke recipes partnerships and are more than happy to discuss and meet specific requirements. 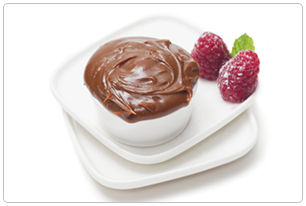 We are pleased to manufacture Dulce de Leche at our purpose built facility, in a modern controlled environment and to the highest, Quality Assured standards.